Poly bag/bubble bag for each piece, then export carton, then pallet. 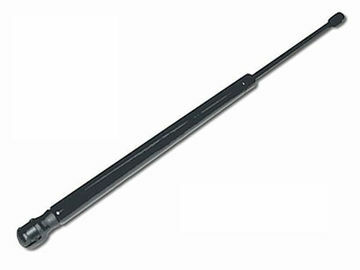 We are specialized in prodcuing high-quality gas springs for more than 8 years. 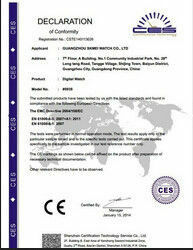 With quality, we are ISO9001-2000 Approval factory. Now our gas springs are exported to Canada , US, UK , France , Germany , Sweden , Slovakia, Singapore , India, Hongkong, Taiwan, South Korea, Australia , etc. 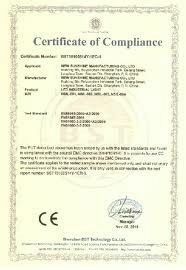 If there is need for samples to check the quality of our gas springs, please freely let me know. We can freely post some samples to you to have a look. Any questions, please freely contact me. Thanks.